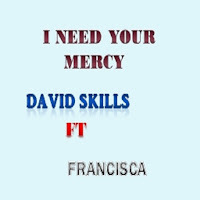 Gospel song writer DAVID SKILLS is out with an inspiring piece titled I NEED YOUR MERCY featuring Francisca. from the world I loved. back please make me your own. who was I to blame? If I have the world with no Christ what am I to gain? 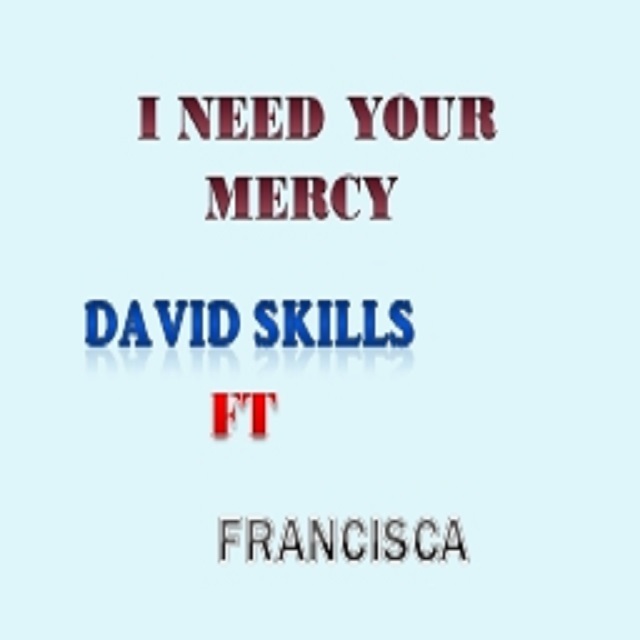 can give me peace and salvation. please make me your own.